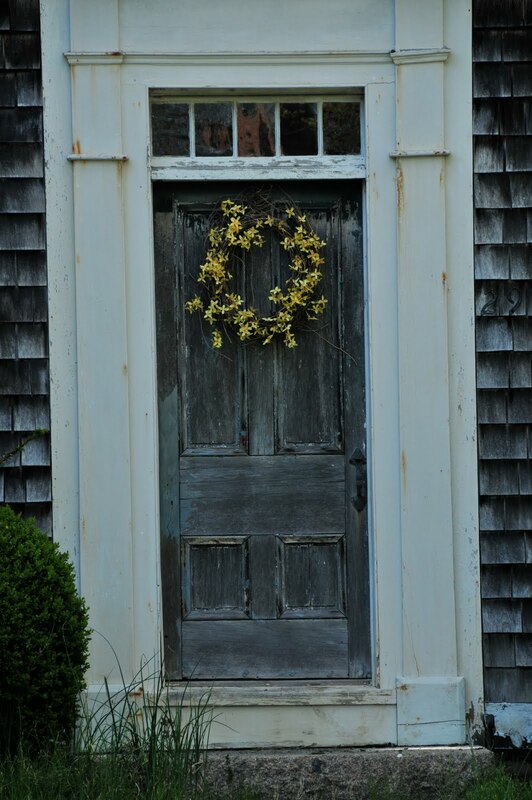 This door caught my eye, "who is the woman of the house who put that beautiful yellow wreath on her door?" I want to meet her, and say, "thank you for making beautiful what otherwise would go unnoticed." We frame the life the Lord has chosen for us, with our attitudes; am I going to complain or smile and pick up some yellow wild flowers and make a wreath to hang on the door? We don't choose the frame in which our life happens, that belongs to the Lord, but He demands from us to hang a beautiful attitude on it. A prayer, a smile, a hug, a kiss. May you find wild yellow flowers today.